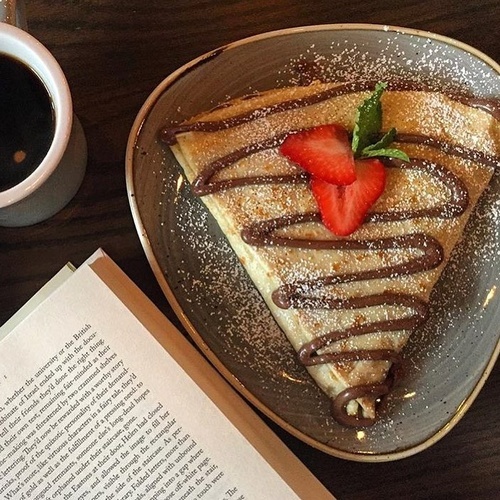 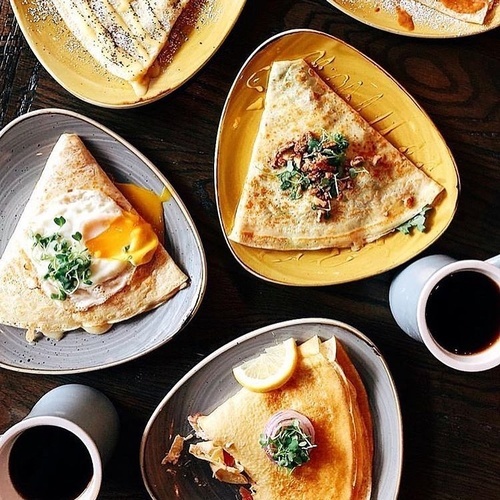 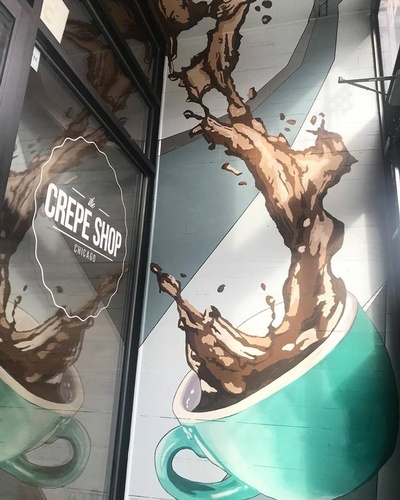 Inspired by the street food of Paris, The Crepe Shop Chicago is an upbeat coffee place designed for the fast-paced communities of Chicago. 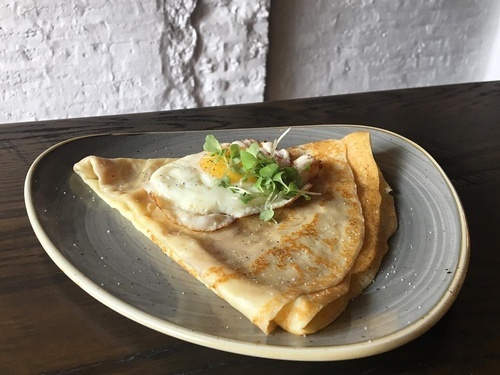 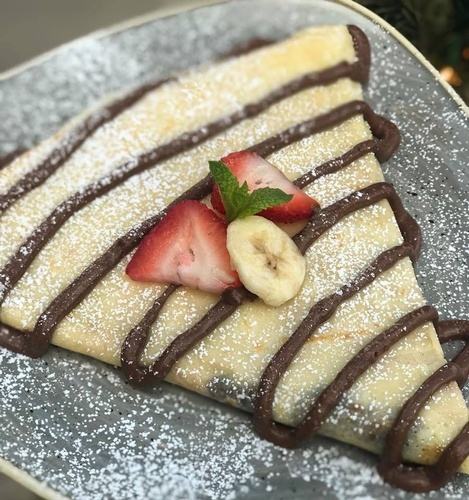 Our modern, progressive spin on crepes is one thing that sets us apart from others. 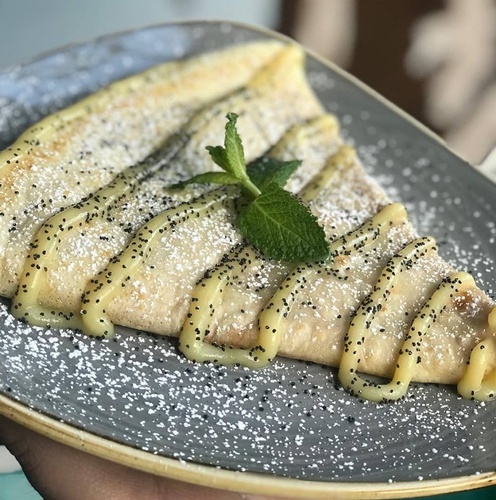 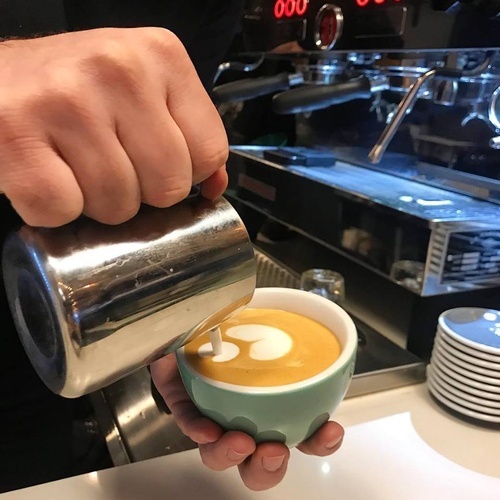 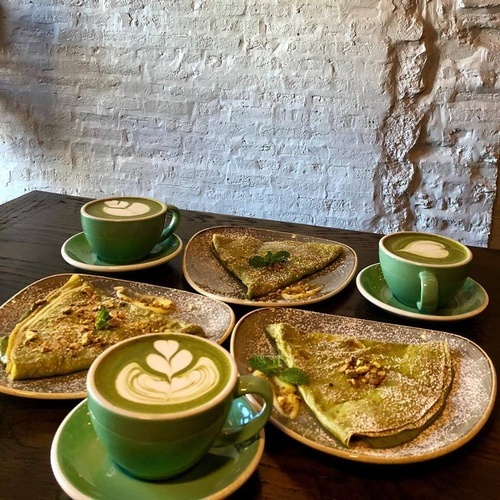 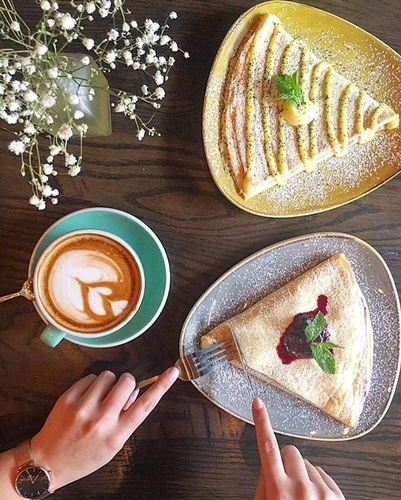 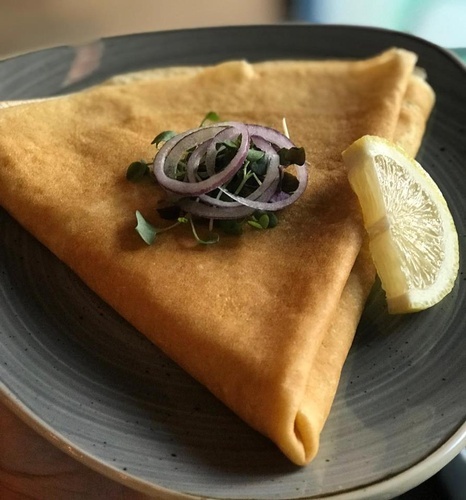 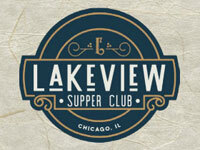 Our goal is to serve the best crepes and coffees that are always made-to-order using the freshest quality ingredients.